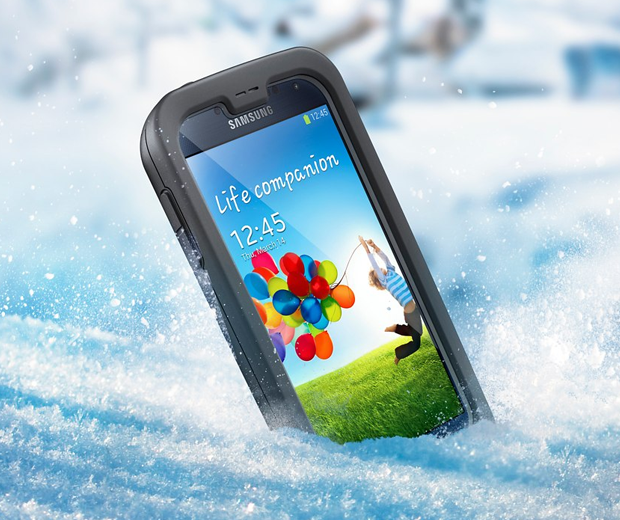 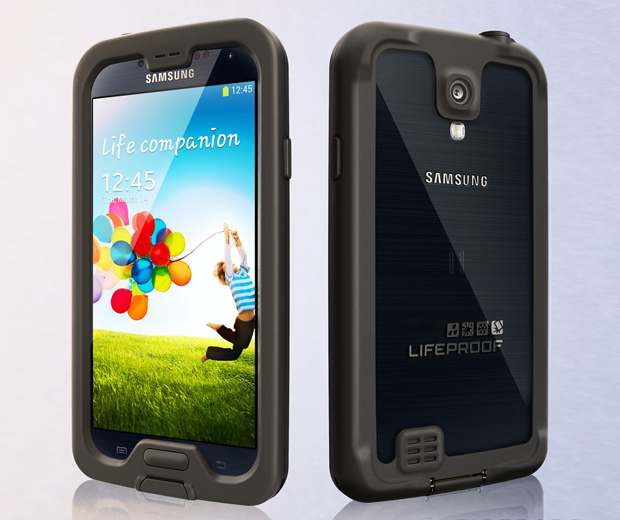 Finally LIFEPROOF cases have made it to the Galaxy S4. 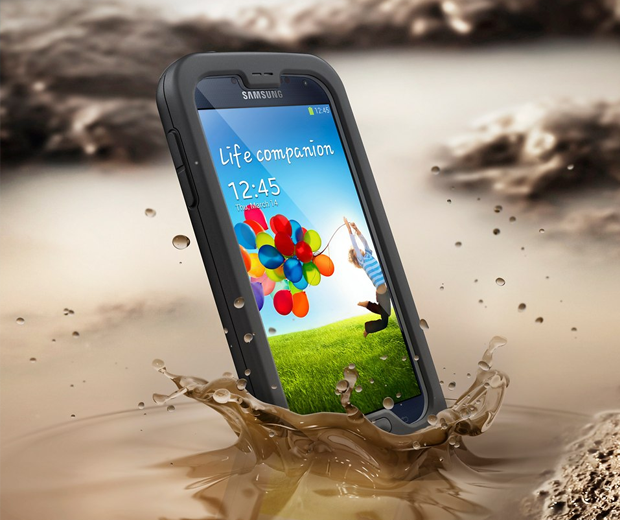 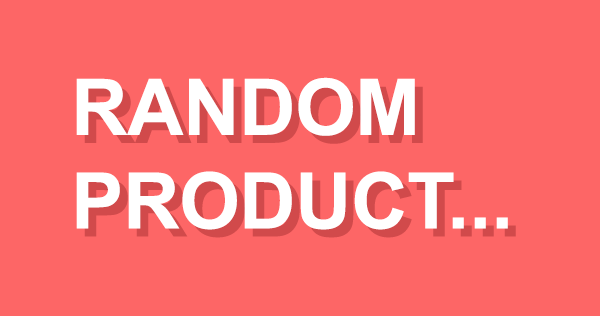 Bringing with them their legendary waterproof, drop proof, dirt and dust proofness. 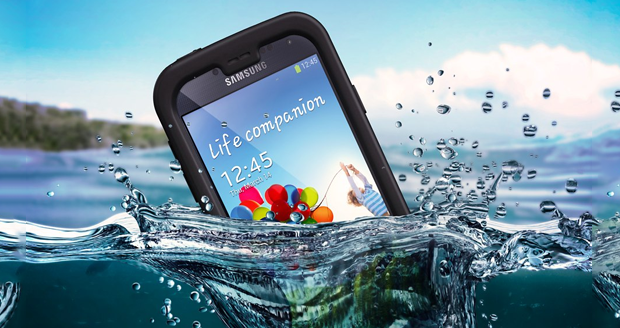 Make your phone indestructible, almost.